Dr. Mallika Kapur founded Hygea, Healthcare Division at AIMIL Ltd. She thrives on creating platforms for the screening and prevention of chronic diseases. She has previously worked as Manager, Operations at Indraprastha Apollo Hospital, New Delhi. She holds an MBBS from KMC, Manipal and an MBA from ISB, Hyderabad. 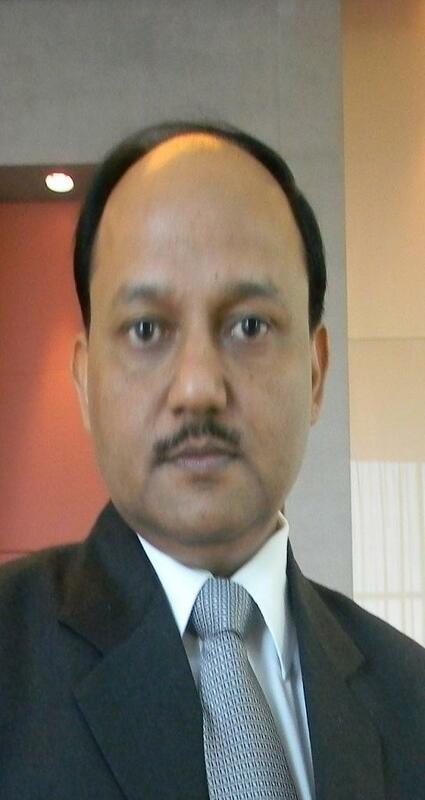 Pravesh Gupta is responsible for national sales at AIMIL. He has 18 years of experience in sales, with more than 14 of those years being spent in AIMIL at positions of increasing responsibility. He prides himself on maintaining his customers, and is skilled at product promotion and creative sales. He holds an M.Tech from IIT, Delhi.